and even smaller number of remaining manufacturers of HDDs. One trend are hybrid SSD+HDD drives (by Seagate). 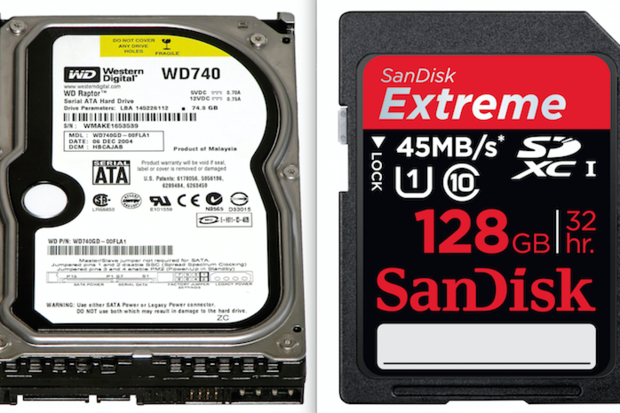 With a $19B purchase of SunDisk WD can prepare for migration to SSDs. 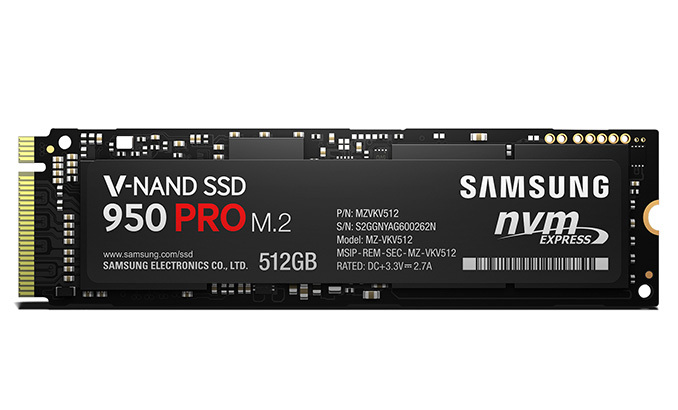 (while SSDs are 1000 times faster than HDD). Apparently coming in 2016. All this will even more accelerate "Cloud" storage and processing.